Our school/teachers are now promoting Edsby as a great way to communicate with students and parents. 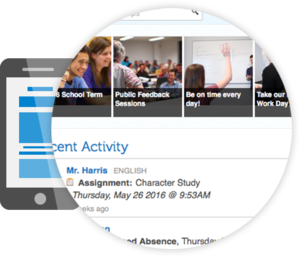 I will put daily updates on Edsby for students and parents to see in addition to what I provide here. However .... this website will still be the best source of information for my Math and Science classes. The videos, file links, quizlets, etc. still provide great support for our students!